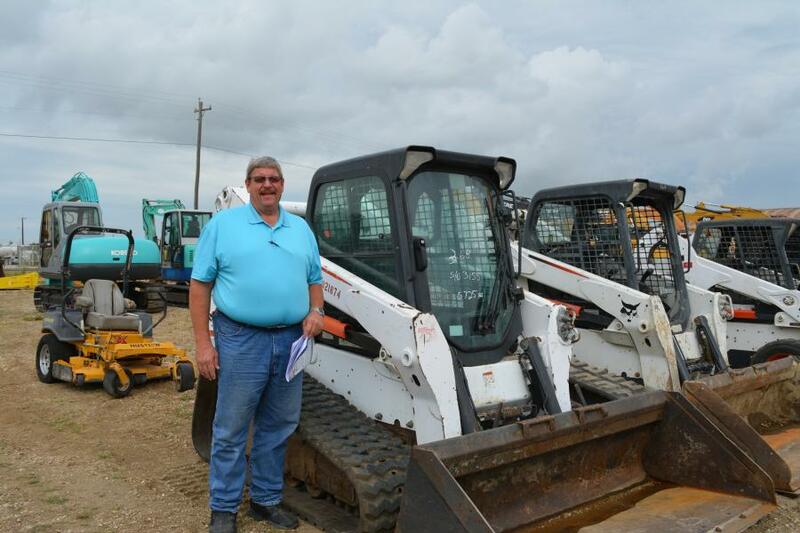 The Wilkins family was out in force at the Lyon auction in Fort Worth. 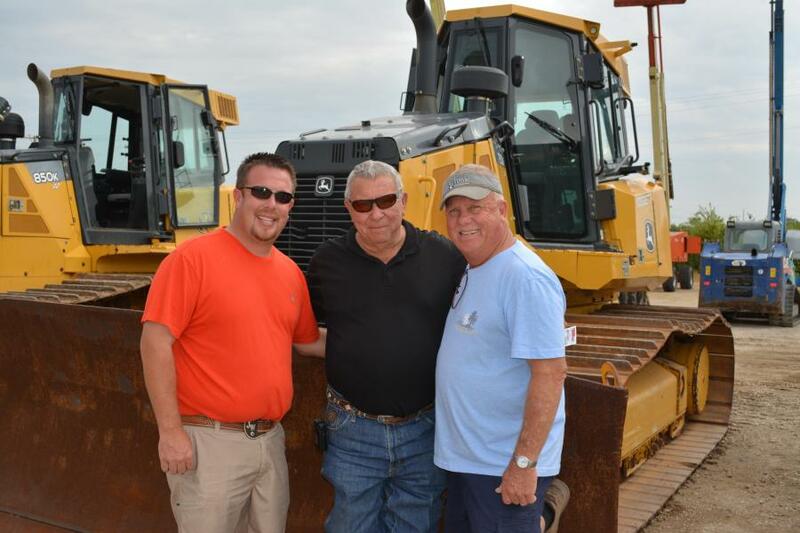 (L-R): Jeremy, Roger and Dale Wilkins of Wilkins Backhoe check out a John Deere 750K dozer. 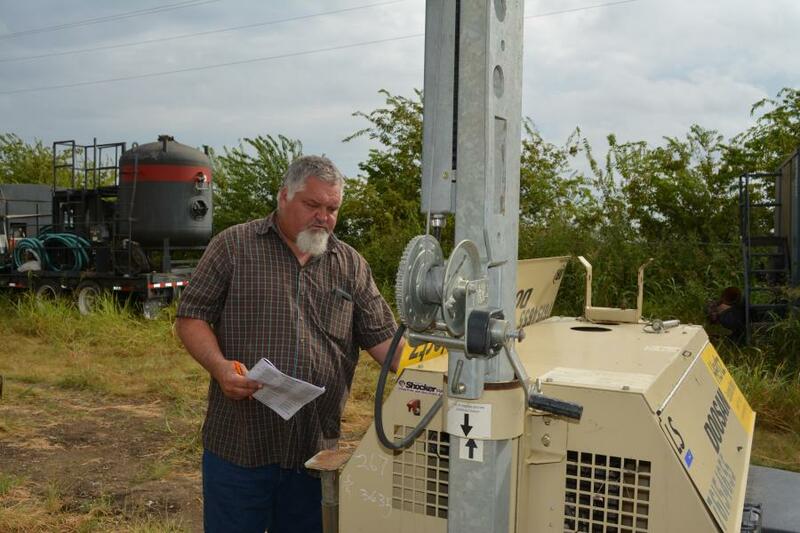 The contractors are located in Ardmore, Okla. 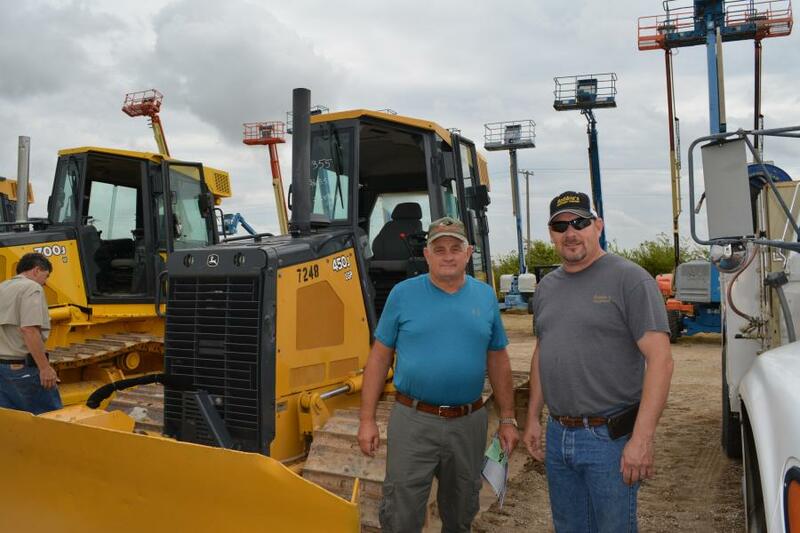 Bidders gathered at Alex Lyon and Son's Fort Worth, Texas, facility on Hicks Field Road for the company's Sept. 26 auction. 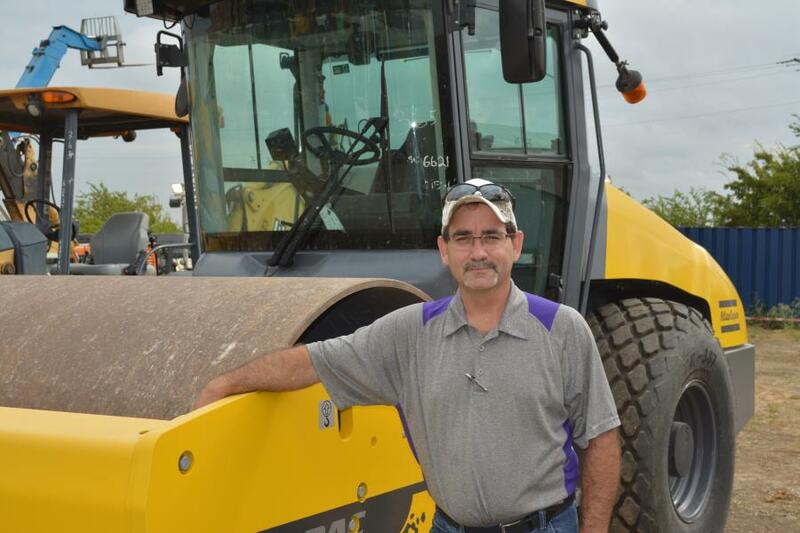 The sale offered rental fleet equipment from several national rental fleets. 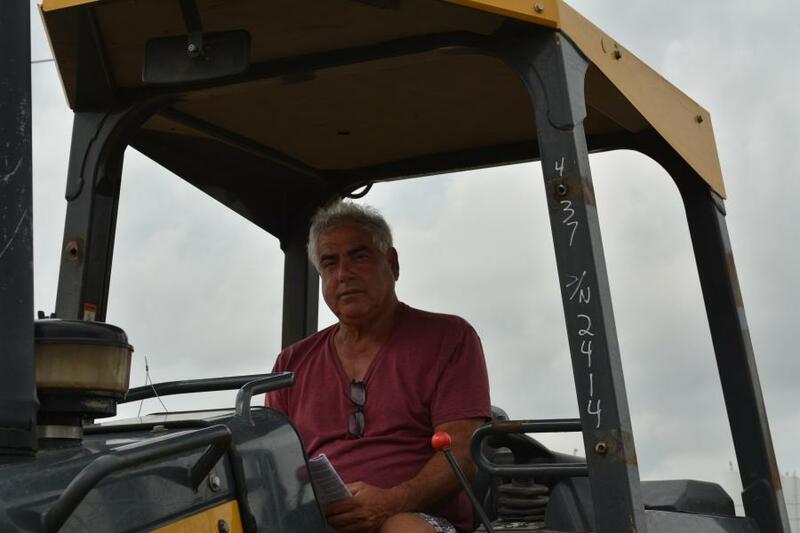 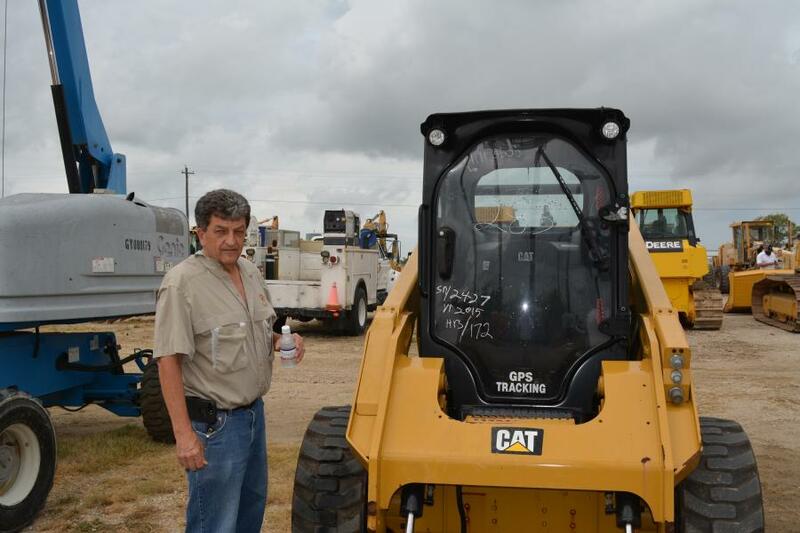 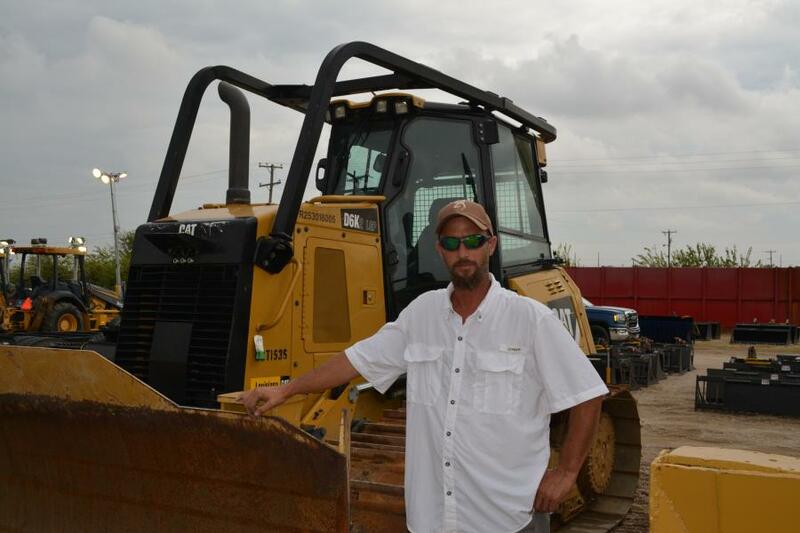 Equipment up for bid included dozers, excavators, skid steers, paving equipment, cranes, attachments and more from manufacturers including John Deere, Caterpillar, Dynapac, Volvo, Komatsu and Grove.